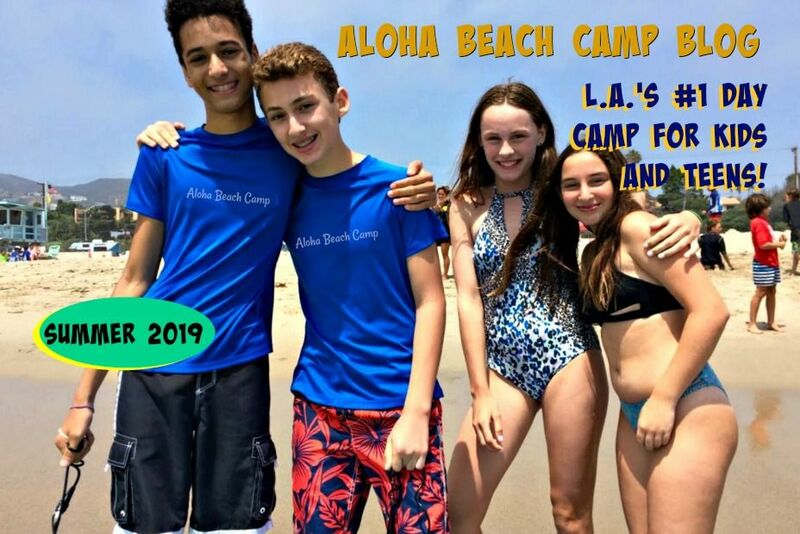 Aloha Beach Camp takes place in Malibu and at other Los Angeles area beaches and lakes. We offer surfing, beach and aquatic sports activities for kids and teens, so if your child loves the beach, Aloha Beach Camp is for you! 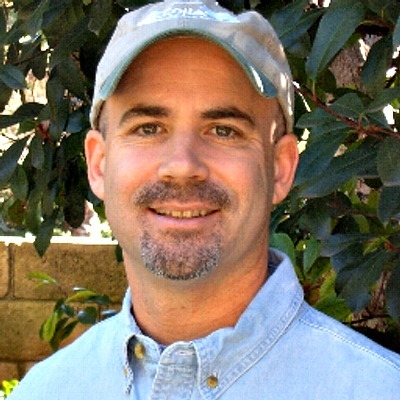 Your Aloha Beach Camp tuition includes daily bus transportation to and from camp. It's almost like we bring the camp to you. When you sign up for camp, you'll meet our bus at the Islands Restaurant at Valley Circle and the 101 Freeway in Woodland Hills each morning. The bus returns to the same spot each afternoon. Why sign up for another beach camp that requires you to drive your kids to camp yourself when you can rely on our safe and reliable bus program to do it for you?